There is a certain captivation with a good old logic puzzle. We find ourselves drawn into them – eager to pat ourselves on the back if we are able to solve the challenge which has been set before us. The majority of these puzzles are the work of the late, great Martin Gardner – a man who definitely made us think! Okay, time to don those thinking caps because here comes Nine-Stein’s 9 Logic Puzzles Which Will Make You Think. One Piece of String or Two? Below you can see 2 spirals – other than the colour and them spiralling in opposite directions, they appear identical. Well not so. One spiral is formed with a single piece of string which is joined at the ends and the other is made of two separate pieces of string, each joined at their respective ends. But which one is which? Here’s a great one which might help the next time you have to cut up your child’s birthday cake. What is the maximum number of pieces/slices you can get by making six straight cuts? Trying to solve this one might drive you a bit nuts! 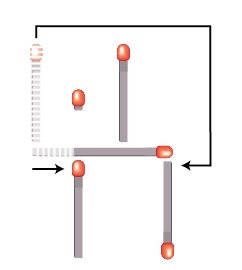 Place two identical bolts together so that the threads are interlinked with each other as shown in the image below. If you rotate the bolts around each other holding each but hold the bolt firmly at its head – meaning the bolt is not turning independently – and you begin twiddling them in the direction shown, do the bolt heads …. (a) move inward (get closer)? (b) move outward (farther apart)? Check out the image below. Draw one line – it does not have to be a straight line – which divides the shape into two exactly identical parts. We’ve all been there. Getting dressed in the dark or while still half asleep only to realise the error of our actions later (or worse, have someone point them out to us). The puzzle: You have a drawer full of socks, it contains ten identical blue socks and 10 identical red socks but they are all mixed up. You cannot see what you are doing, what is least number of socks you must take out of the drawer to ensure you get a pair that match? No pen and paper please! There are two missiles which have been launched and they are heading directly toward each other. One missile is moving at 9,000 miles per hour and the other missile is travelling at 21,000 miles per hour. They were launched 2,317 miles apart. How far apart will they be exact 1 minute before they collide? Mr White, Mr Green and Mr Brown met for lunch one day. One man was wearing a white tie, another was wearing a green tie and the third was wearing a brown tie. “Isn’t it funny,” said Mr Brown to the others, “that not one of us is wearing a tie which matches our name?” “That’s true,” agreed the man wearing the green tie. 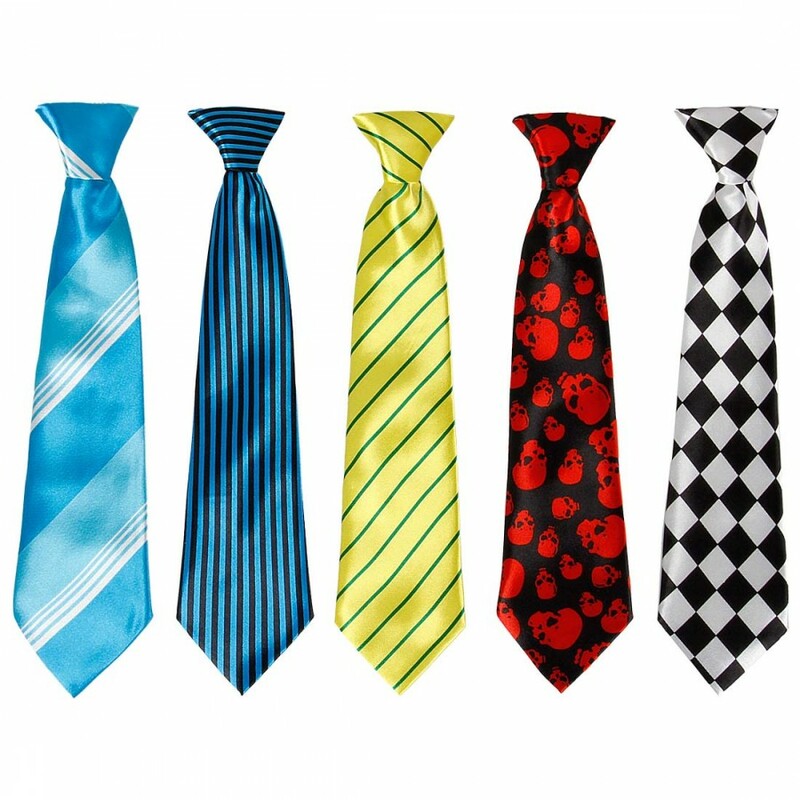 Can you now say which colour tie each man was wearing? What happens to metal when it is heated? It expands – we all know that! So, if you heat up the metal ring below so that it expands, does the hole in the centre get bigger or smaller? Have a look at the image below; you’ll see four matchsticks arranged in the shape of a glass with the head of a fifth matchstick slap bang in the middle of the glass shape. 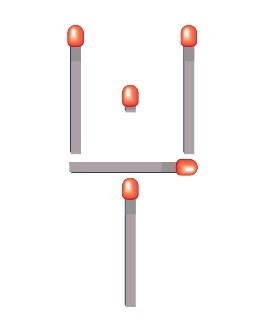 The challenge is to move ONLY two matchsticks so that the glass is re-formed in the same shape but the little matchstick head is out of the glass. You ARE NOT allowed to touch/move the little matchstick head!! Tip: the glass may be on its side – left or right, or even upside down when complete but it has to be the same shape. How did you get on? Are you a logic grand master or a work in progress? Well, it’s time to find out, here at the answers to the 9 Logic Puzzles Which Will Make You Think. From the second cut the number of the cut is equal to how many new pieces are made. So the 4th cut makes 4 more – total of 11. 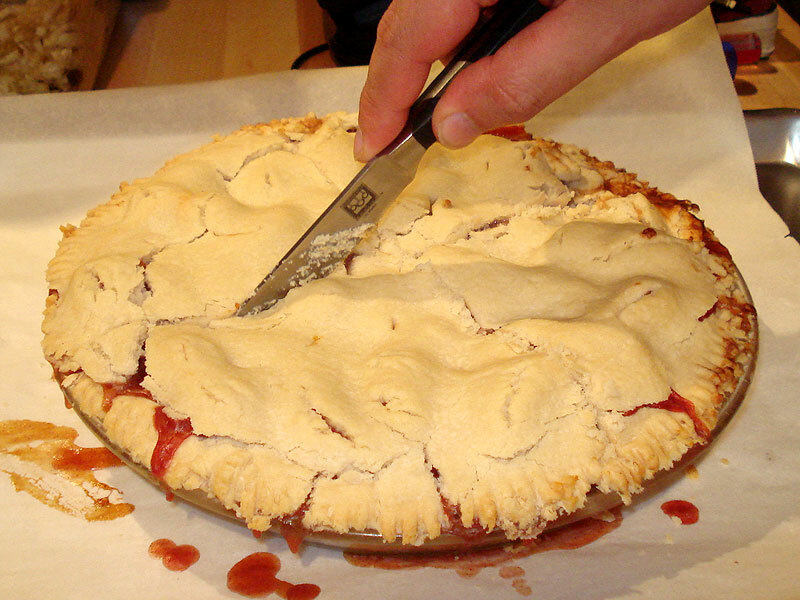 5th cut – 5 more – total of 16 and the final 6th cut makes 6 more pieces so the answer is 22. The answer is C. The movements would simply cancel each other out. Worth a try if you don’t believe us. Very easy this one. Of course the answer is 3. If you take 2 socks out you might have one red and one blue. The 3rd sock has to be either a red or blue so bingo! There’s your pair. Another (fairly) easy one when you think about it. Ignore the useless information which at first you think you need. 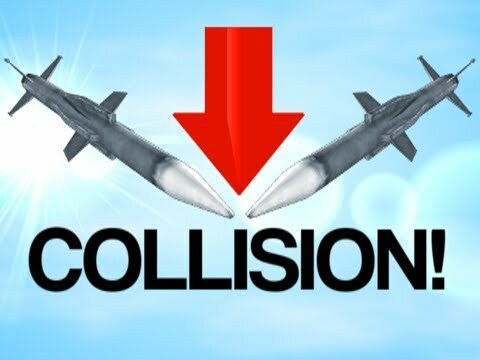 Add these two speeds together, equals 30,000 mph moving toward a stationery point (the collision). 30,000 mph divided by 60 = 500 miles per minute. And that is the answer! 1 minute before impact the distance will be 500 miles. The distance at the beginning was a bluff to fool you. Did it work? Mr Brown asks the initial question to which the man in the green tie agrees. The man in the green tie must have been either Mr Green or Mr White who agreed, yes? As he was wearing a green tie and none match, we know this was Mr White. And there we have it! Mr White = green tie, Mr Brown = white tie and Mr Green = brown tie. 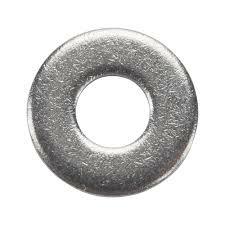 A heated metal ring expands outwards proportionally, so everything gets larger, including the hole. I know “out of the glass” as “pooper scooper”, where you start the other way around, so the little matchstick head (the poop) is outside the scooper and you need to get the poop on the scooper, by moving 2 matches and not the poop.